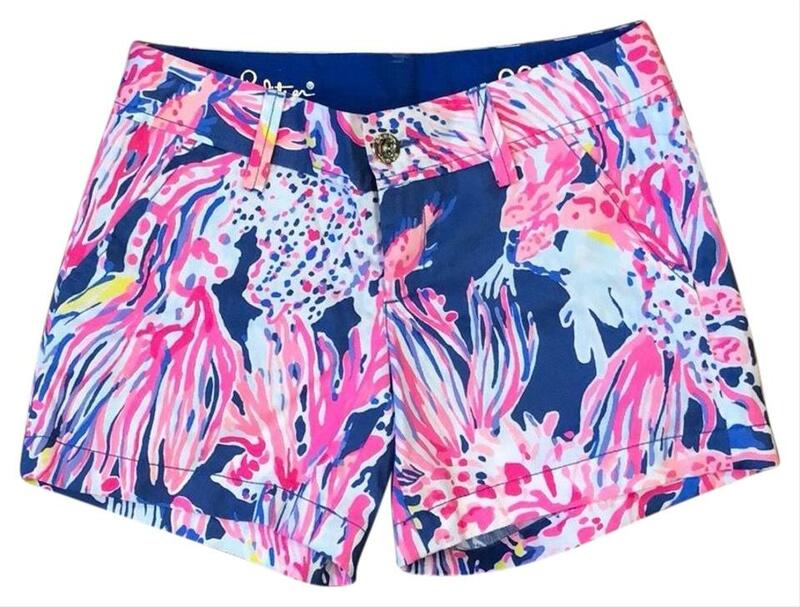 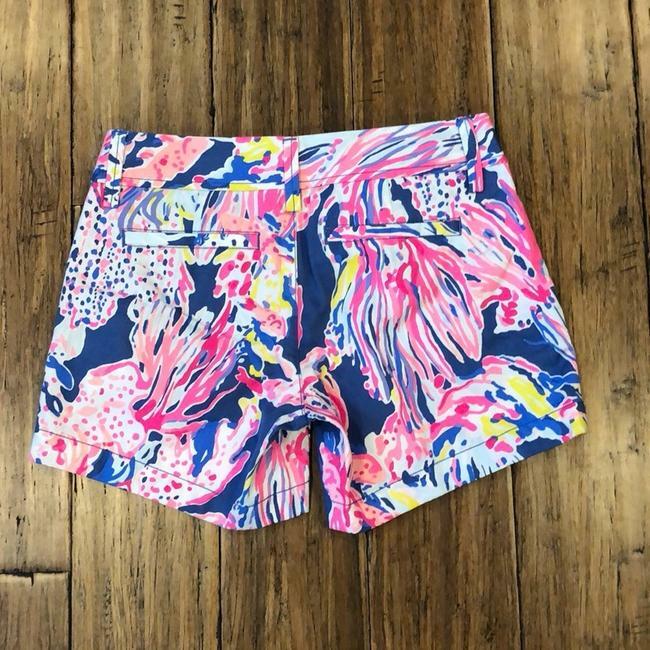 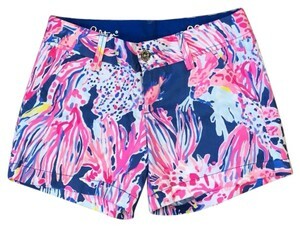 NWT Lilly Pulitzer The Callahan Short. 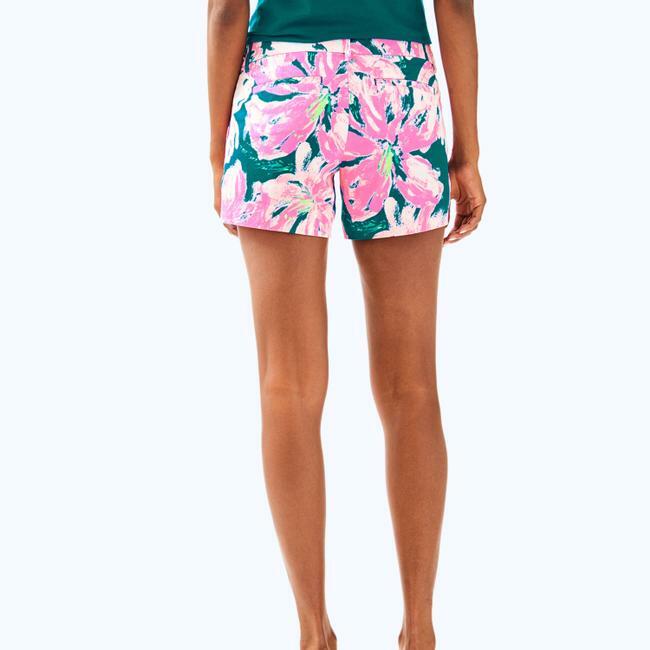 Garment washed, zip fly short with center front button closure, slant front pockets and back welt pockets. 100% cotton. Approx. 14.5” across waist, 19” across hips, 5” inseam. 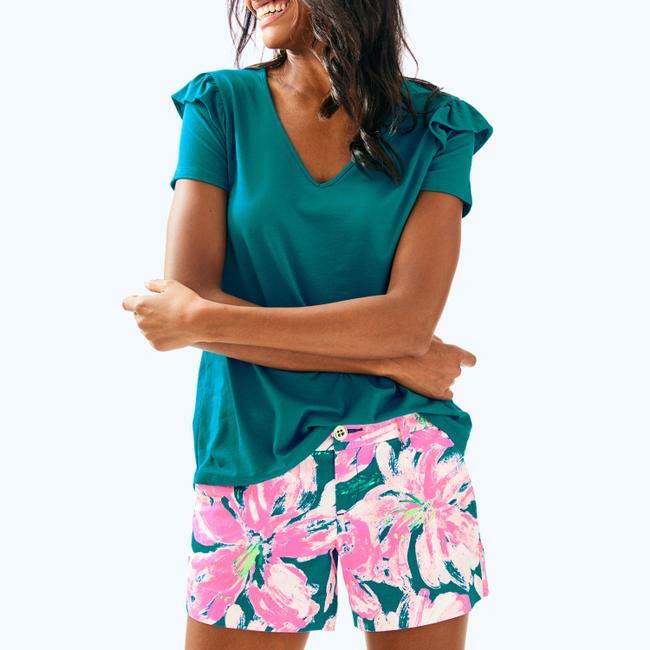 Stock photos only to showcase the fit or shorts.